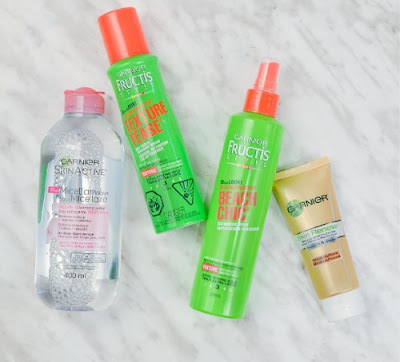 Garnier is giving away a Best Friends prize pack for Best Friend Day! To enter to win just tag your bff at the linked contest post below to win these beauty essentials. Contest closes Friday, August 19 at 8am ET.